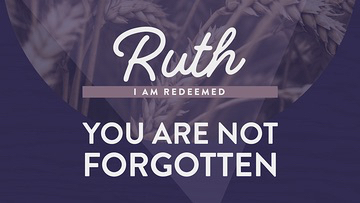 This past weekend, Pastor Paul looked at Ruth 1:1-17. 1. When we have been led astray, God is redeeming. 2. When it feels like God has turned away, God is redeeming. 3. In the midst of our loss, God is redeeming.